If you find a model on the CAD library, you can convert it to another format using GrabCAD Workbench. 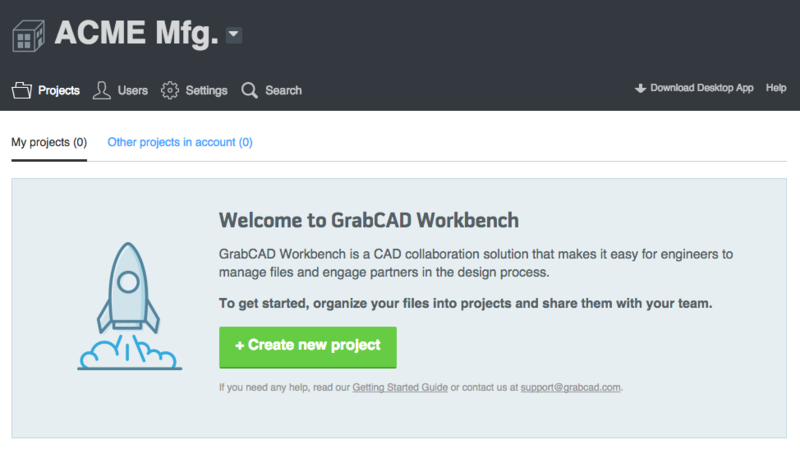 First download the file you'd like to convert, then head over to https://grabcad.com/workbench to start a free account. 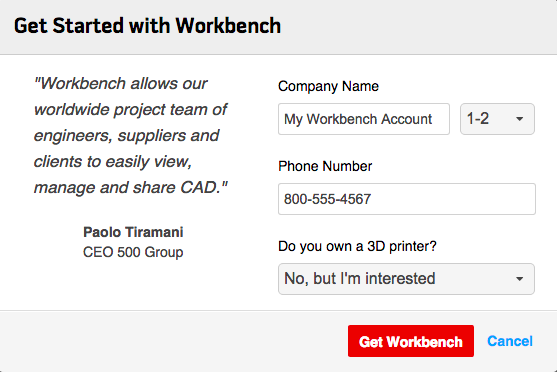 Enter a name for your Workbench account under Company Name and click "Get Workbench" Once your trial is started, you will see some tips appear to help you get started. Hit "Create new project" and give it a name. Upload the file to the project by dragging it into the blue area, or hitting "select files." Once the file is finished uploading, click on it to view it in the 3D viewer. Under the File Options menu, choose "Download As..."
Most 3D printing softwares require the STL format, which is available in 3 tessellation qualities. Higher detail will make the curved surfaces of the model more smooth, but it will make the file much larger. How do you find a model?